What Personal Care Services Does Medicaid Provide? Medicaid Personal Care Services (PCS) is a North Carolina health assistance program for qualified beneficiaries, who, because of a physical or developmental disability, cognitive impairment, or chronic health condition, are unable to accomplish tasks that they would ordinarily do for themselves if they were not disabled. Covered services under this program include hands-on assistance by a paraprofessional aide with Activities of Daily Living (ADLs). The State of North Carolina recognizes the following five (5) ADLs: (1) Bathing, (2) Dressing, (3) Mobility, (4) Toileting, (5) Eating. Covered services under this program include hands-on supplemental assistance by a paraprofessional aide with activities of daily living (ADLs). When appropriate, personal care services may also include assistance with homemaking IADLs (such as cleaning up after a bath, washing towels, etc. after an aide has assisted with bathing) when these services are directly related to the beneficiary's qualifying ADLs and IADLs. Beneficiaries requiring personal assistance resulting from a cognitive-related impairment may also receive PCS that include cueing, prompting, guiding, coaching, and setups for IADL services that may be required for the individual to complete the ADL task. Other tasks and services not specified in the recipient's approved plan of care. 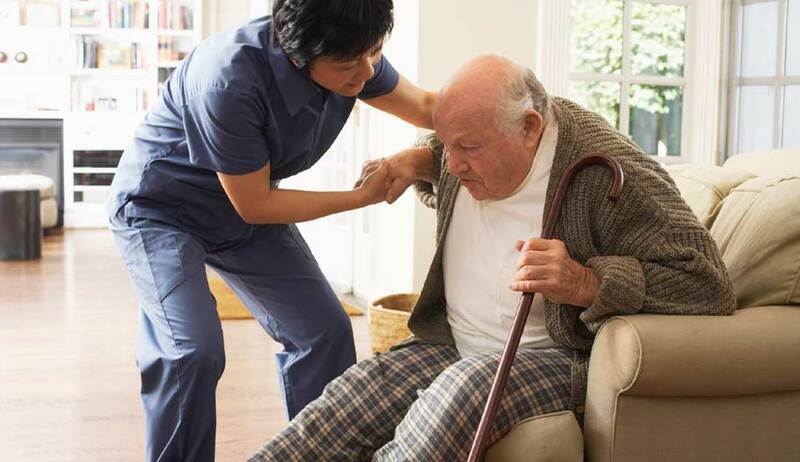 An individual who is an unlicensed paraprofessional who is trained to provide personal care services. Personal Care Services: Hands-on assistance, cueing, coaching, and other assistance provided by a paraprofessional that assists individuals to perform ADLs, IADLs, and related activities, as defined in the Medicaid Clinical Coverage Policy for PCS. Light housekeeping tasks directly related to the approved ADL assistance as approved by the Independent Assessment Entity and as specified on the beneficiary's plan of care, such as cleaning up after a bath or meal.